Hooray for the chance to go on another vacation! Vacations are always welcome, aren’t they? So go ahead and treat yourself. Furthermore Chiang Mai luxury resorts let you take your vacation to a higher level. Experience the luxury of Lana Thai Villa. 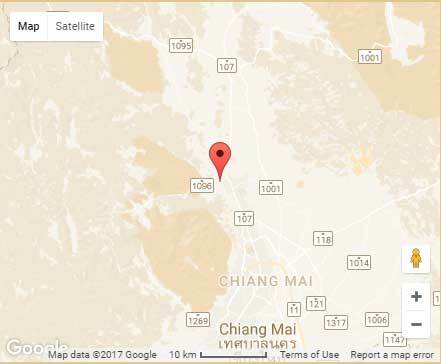 If you are planning to go to Thailand, don’t forget to head up north to Chiang Mai. Described as ‘The Rose of the North’ it is also home to some of the best luxury resorts in Southeast Asia. Lana Thai Villa is set in one of the finest resorts around. The palaces of the ancient kingdom of Lanna are the inspiration behind the buildings. The resort was carefully constructed to create a natural environment of lily ponds and majestic rice terraces. 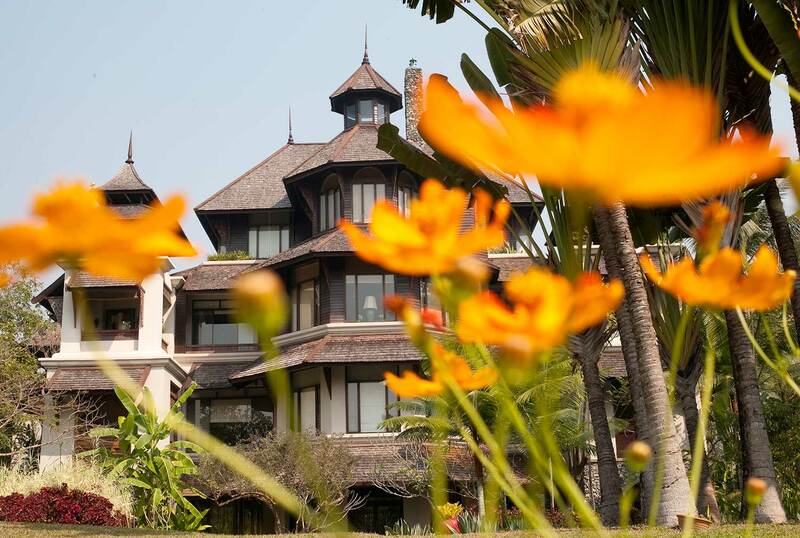 This is one of the finest resorts in Chiang Mai. Make your holidays memorable and in addition take a break from the stress of daily life. 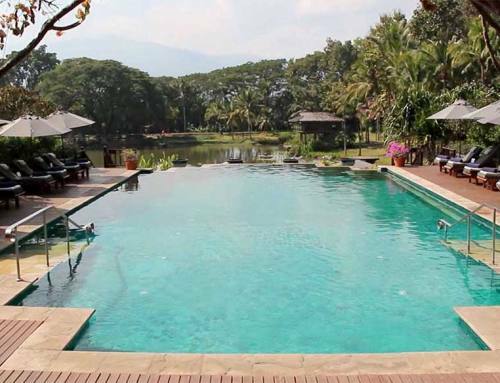 Tranquil and beautifully landscaped estates provide the setting for these Chiang Mai luxury resorts. We offer Lana Thai Villa on a bed and breakfast basis. However by staying in our premium villas you will have full access to the world-class facilities at the resort. Especially relevant this includes a selection of restaurants and bars. You will receive impeccable and highly personalized service These include daily housekeeping, 24-hour front desk service and room service. There is a spa, and a private swimming pool. To make sure that you are comfortable we provide you with a private butler and a resident housekeeper. They will see to it that you enjoy your stay. They will attend to all your needs and assist with all your arrangements. 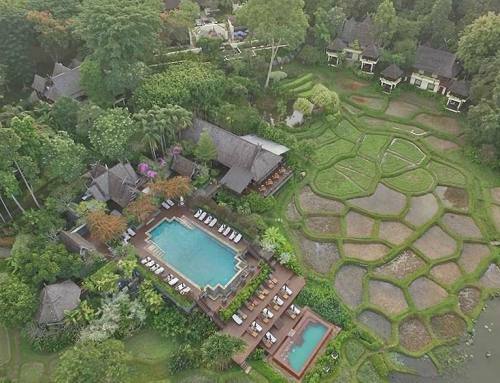 So when you are planning your next vacation consider Lana Thai Villa, one of the finest example among the renowned Chiang Mai luxury resorts. View reviews here and browse our website for more information. Booking is easy – just complete the form. We look forward to welcoming you to Lana Thai Villa.